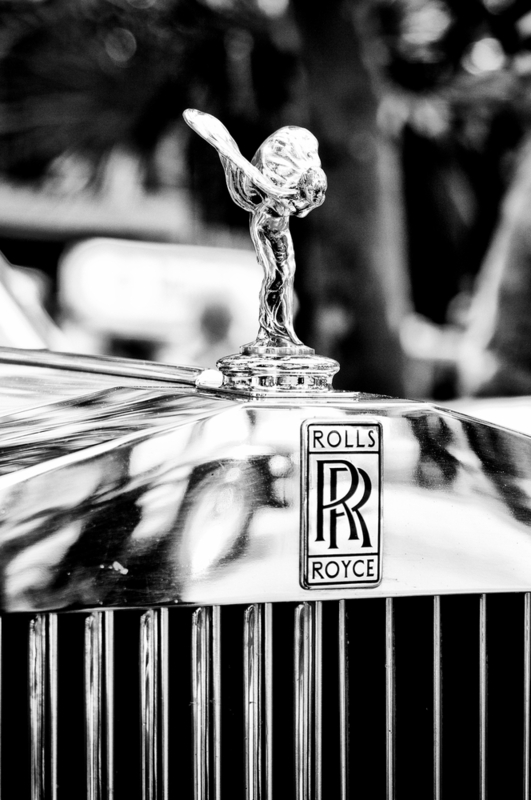 Classic British automaker Rolls-Royce is targeting cash-flush members of the Australian mining industry in the country's stalwart resource states of Queensland and Western Australia. Fairfax reports that Paul Harris, the Asia-Pacific regional director for Rolls-Royce Motor Cars expects the two states to become major sources of demand in future and that sales are set to surge "once we establish businesses in those areas." Harris made his remarks as the company launched an updated version of its Phantom line in Melbourne on Wednesday, which retails for between $855,000 and $1,075,000 and is described by the brand as the "pinnacle super-luxury car." Despite the lavish price tag for the luxury vehicle the company expects to attract cash-rich Aussie miners via its Rolls-Royce bespoke program, which enables consumers to customize cars to their liking and enables them to select one of a staggering 44,000 colours.